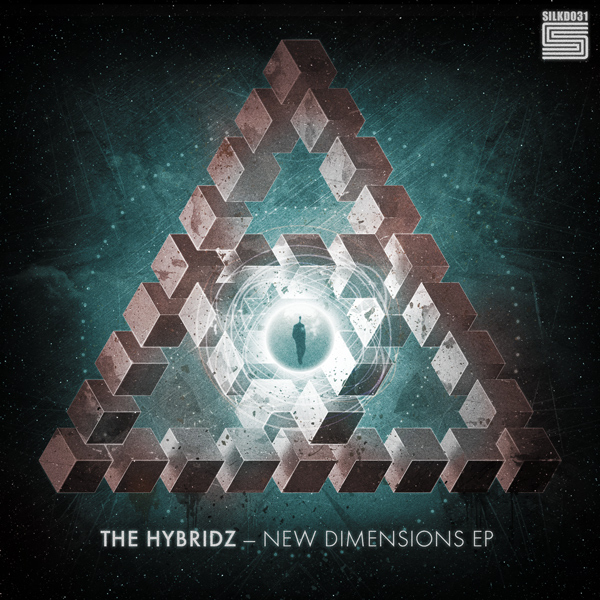 The latest release from the genre bending duo, The Hybridz, is an E.P full of razor sharp beats, thumping bass and dark uplifting vibes. After emerging from a small hiatus the pair have returned with a smashing E.P that features 4 tracks perfect for any club set. The first track from the E.P, Other Heights transitions from light to dark with lashings of jungle breaks and reece stabs. A big sub line fills out the bottom end while various atmos give movement to the rest of the tune. Just as the track title suggests, Indigenous bears resemblance to a primitive tribal musical session, synthetic percussion and heavy bass stabs make way for the wailing vocal sample. With tons of bass, jungle edits and a DJ friendly arrangement this track is one of the more dancefloor numbers on the E.P. Lexa is a hip hop inspired track with influences from Trap and Dubstep that bring a unique vibe and flavour to the E.P. Vocals, tight sub bass and big claps with enormous reverb make this an essential tune for any set. Subtle pads, jazzy melodies and bright chords shine thru on Sunset Rum. 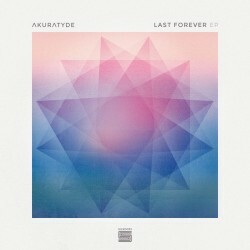 The liquid flavoured track is very spacious with plenty of low end and subtle pads and rounds off the diverse E.P nicely.